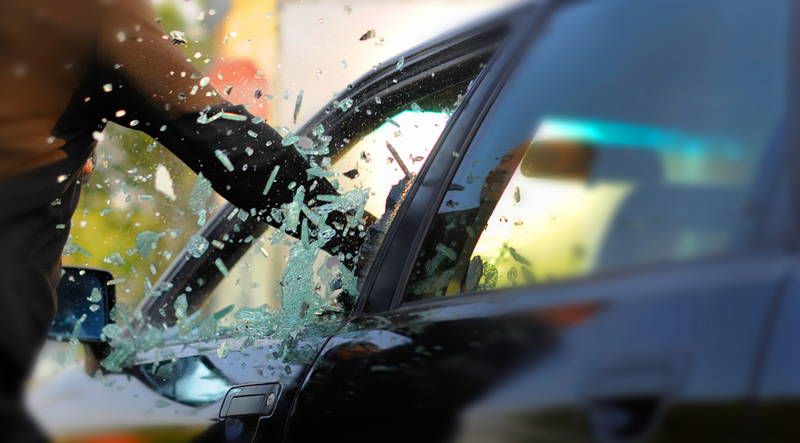 The Australian Vehicle Crime Conference was held from April 4 to 6 at the RACV City Club, hosted by the NMVTRC in conjunction with Victoria Police and The International Association of Auto Theft Investigators (IAATI). The event was proudly sponsored by RACV. With a variety of presentations, the conference provided an excellent forum for sharing knowledge and expertise in the field of vehicle crime prevention. The conference brought together more than 240 representatives from policing and law enforcement, crime prevention, academia, general insurance, motor trades, local government and community sectors to review current national and local strategic and operational responses to vehicle crime. The conference program was based around three key themes. Detective Chief Inspector, Paul Betts from West Midlands Police made the key presentation on how in the mid-2000s the United Kingdom introduced a coordinated multi-agency approach to the delivery of youth justice services. The model is based on the principle that offending (and re-offending) by young people cannot be solved by one agency alone, and that strong partnerships across local health, social care and justice agencies is a prerequisite. Since the introduction of the system the number of first time entrants to the juvenile justice system had fallen from 110,000 in 2007 to around 10,000 in 2015. Mr Betts did mention that there were still a number of significant and stubborn challenges in respect of a small but complex cohort of high-rate offenders. traditional enforcement (charge, summons, bail, remand and prosecution). Mr Leane confirmed that there had already been a number of changes to the state’s youth justice management and other settings, including the government’s community safety statement, sector reform and service delivery initiative. The key presentation came from Geoff Gwilym, the Executive Director of the VACC, who emphasised how the leading automotive parts recyclers recognise that the sector needs to improve operating standards and believe that industry lead reforms can, with appropriate government support, deliver cost-effective solutions to the problems posed by end-of-life vehicles (ELVs). Mr Gwilym explained that the industry had become frustrated with the lack of action from regulators and is seeking a shared solution to both remove cash-for-scrap dealings and support an industry led and government supported national system for the acquisition and decommissioning of ELVs. Brian Negus, the RACV’s General Manager of Public Policy, presented on the Power of Collaboration. Mr Negus indicated RACV’s data confirmed that Victoria is experiencing an unprecedented increase in home burglaries linked to a car theft. He emphasised the need for stakeholders to better understand the causes and behaviours that have led to this point and that the response needs to be relevant and informed. Mr Negus said that reducing the rate of burglaries and car theft will only be achieved through broad strategic alliances with a sustained focus on collaboration, changing behaviour, investing in technology solutions and effective community engagement. Media coverage of remote hacking experiments continue to fuel community perceptions that all modern vehicles are vulnerable to electronic attack. Robert McDonald, the Secretary-General of RCAR outlined the results of his analysis of more than 200 late model theft claims in Australia. He explained the circumstances around the theft of all those vehicles supported the NMVTRC’s assessment that the majority of late model vehicle thefts have been facilitated by access to the owner’s key and electronic transponder. Mr McDonald added that while electronic attacks (generally via a vehicle a vehicle’s on-board diagnostic port, continued to grow in certain parts of Europe, it was not a significant factor in the Australian market.